Whether to boost self-confidence or as a reflection of one’s creative fantasies, the art of makeup, particularly through social media, continues to be explored in countless ways. 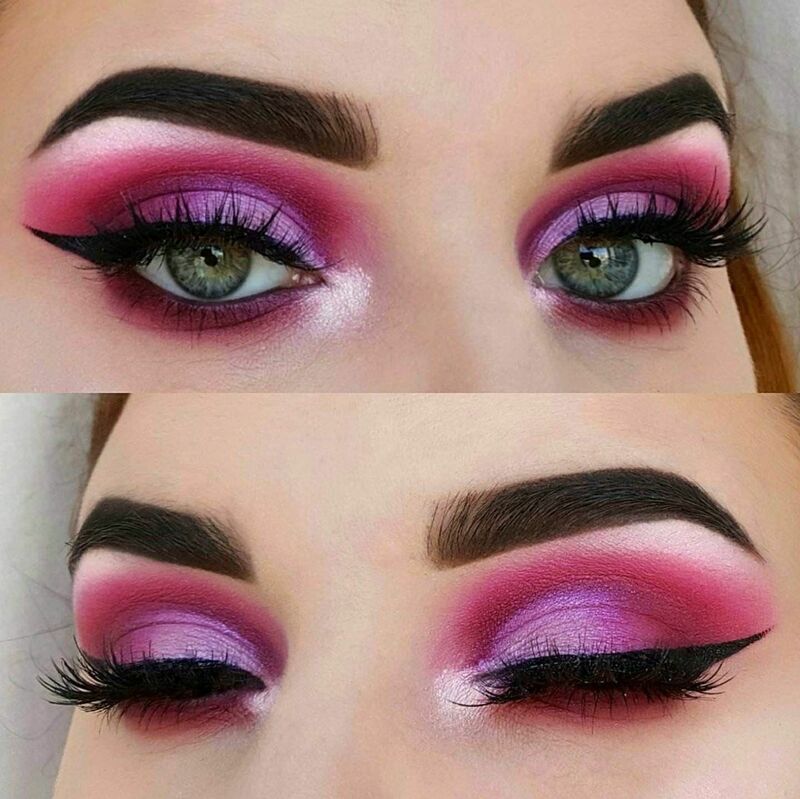 With the growing rise in beauty gurus and makeup artists, social media has seen a dramatic increase in the amount of makeup and beauty content in the recent years. 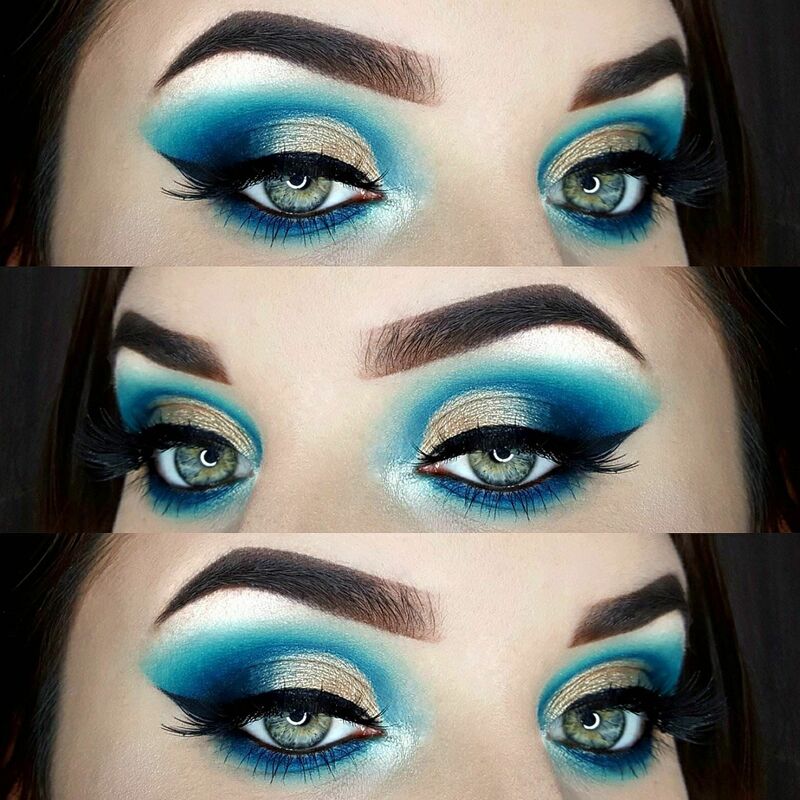 Mainly through the use of Instagram and YouTube, millions of makeup fans and artists across the globe follow ever-changing trends by posting diverse looks and tips to challenge our imagination. 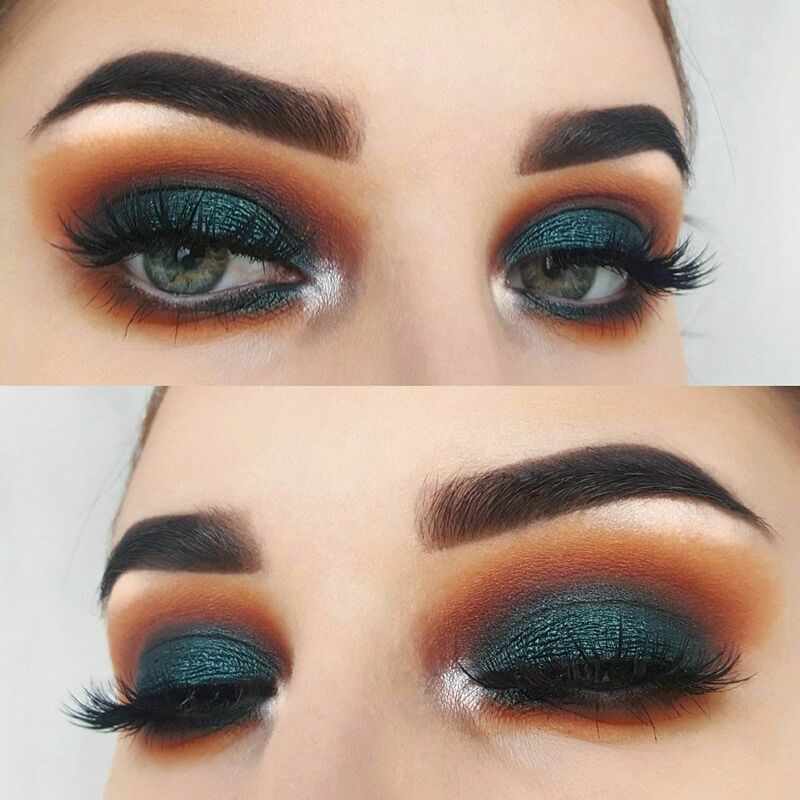 With a simple swipe of a finger, beauty content can be viewed instantly through diverse images or video tutorials, allowing each person to engage in current styles, and value innovative and at times outlandish makeup. Whilst some consider it vain, time-wasting or even fake, others, including myself, definitely associate it with art and design. Up until a year ago, I never imagined myself creating anything other than a mundane eyeliner look, and, unbeknownst to me, my passion for makeup was to emerge only months later. With little knowledge on makeup, I began to become more provoked by the original ways in which it was being shown on the internet and wished to perfect my eyeliner as well as attempt other eye designs. Although watching one video did little to motivate me, I continued searching for tutorials and analysing them, until it became a day-to-day routine and did not think twice to try out certain looks for myself with several eyeshadows and eyeliners. My appreciation for makeup creation peaked the moment I created my very own Instagram page. Luckily enough, I began in August 2017, meaning I had ample free time to experiment. 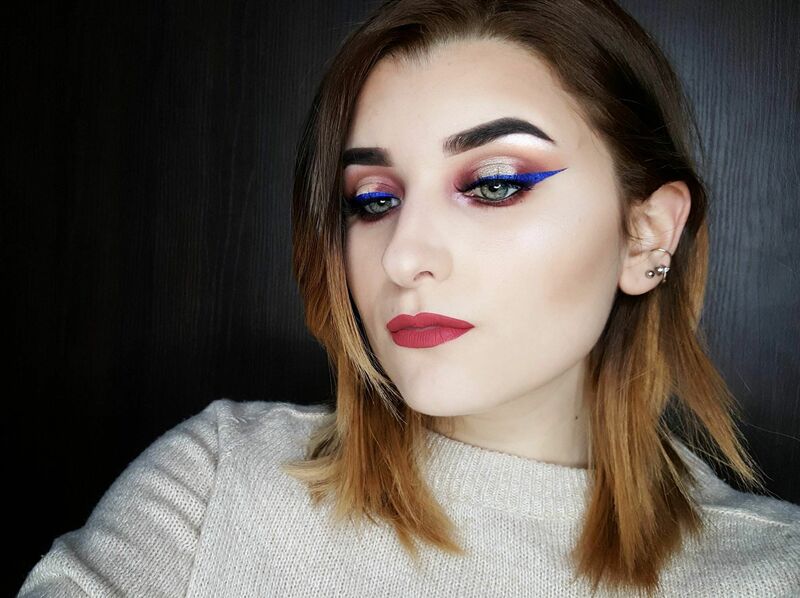 Like other makeup enthusiasts, I would upload as many makeup looks in a week as I could; something not as easily done throughout a year at University and especially during exams. Coming up with looks that attempt to make heads turn is a unique story for each individual. Not only does it allow me to explore intricate and sometimes complicated designs, it is also therapeutic; by aiding to shed off everyday anxieties and stresses and come as a welcome relief from my studies.